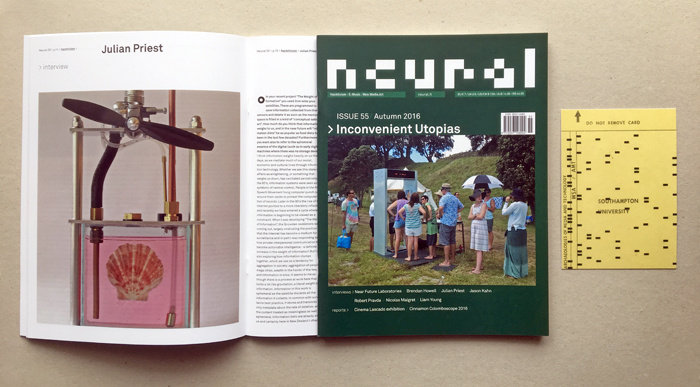 Neural 55, Inconvenient Utopias + extra: numbered and stamped AMT research group postcard. Neural 55, Inconvenient Utopias + extra: numbered and stamped AMT research group postcard.. Subscribe now! Subscribe now! because only subscribers will get a free numbered and stamped AMT research group postcard.